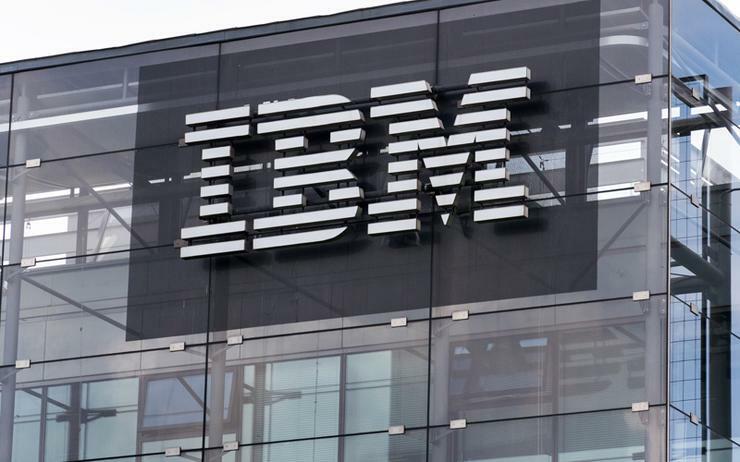 IBM has signed a US$260 million multi-year services agreement with the Bank of the Philippine Islands (BPI), as part of widespread digital transformation plans. Terms of the monster deal will see Big Blue provide IT infrastructure services to support “agile IT and hybrid cloud”, backed up by digital development capabilities. Operating as the third-largest bank in the Philippines in terms of assets, BPI has more than nine million customers nationwide. Specifically, the renewed IT services agreement will span core digital banking functions, in addition to online, mobile apps, ATMs, cash accept machines (CAMs) and branches. “The rapidly changing business environment requires us to accelerate the pace of our digital transformation,” said Cezar P. Consing, president and CEO of BPI. “We need to continue to be responsive to an ever-changing market. Consing said BPI will leverage IT infrastructure and hybrid cloud management services from IBM, with the aim of delivering “seamless technology” which can either reside within BPI's existing infrastructure or its private or public cloud environments. In doing so, the technology giant will also host the bank's digital solutions of “today and in the coming years”. Delving deeper, the services provided by the vendor will offer “born-in-the-cloud experiences" at its core, built to support BPI's hybrid cloud strategy, including infrastructure as code, and an open API consumption. Furthermore, IBM Security services will underpin the IT services strategy designed by IBM for BPI. “Banks like BPI are going through a major shift and embracing a complete transformation of their business with advanced services to respond to the needs of today's connected consumer," added Martin Jetter, senior vice president of IBM Global Technology Services. As part of the Digital Experience Solution, IBM and BPI have also designed an IT environment that supports an open API economy strategy, in an attempt to create “compelling customer applications and services”. Overall, the agreement aims to help achieve some of the bank's digital transformation goals which include the continual upgrades for bank branches with new technology as well as other financial services apps for customers. The agreement caps off a billion-dollar week for IBM, following a string of lucrative services contracts with leading enterprise customers. As reported by Channel Asia, Vodafone is teaming up with IBM to offer businesses a way to link different cloud computing systems to support the next wave of digital advances, such as machine learning, on super-fast fifth-generation telecoms networks. Furthermore, IBM Services also signed a US$325 million agreement with Juniper Networks, assisting the networking vendor in managing existing infrastructure, applications and IT services.